Save BHD 0 (0%) Earn 11 Shukrans What is Shukran? Shukran is the Landmark Group’s award-winning loyalty programme in the Middle East, which allows you to earn Shukrans when you shop any of our brands. Enhance your child's comfort with this blanket. 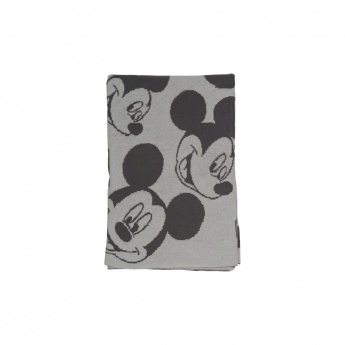 In neutral shades, it sports Mickey Mouse print for a chic appeal. The adequate dimensions enhance its comfort quotient.